Hi guys, today I want to tell you guys all about Jan Marini's new HYLA3D product that was sent to me for review. I've reviewed one of Jan Marini's products before and it did not disappoint so I was quite excited to see the results of this. In a nutshell, this product aims to reduce the appearance of fine lines and wrinkles, boosts collagen, increase skin hydration and just make you feel and look a lot more youthful. As I've mentioned before I believe starting young is always the best way to prevent signs of ageing which is why I think having a good skincare regime is important. Keep reading to find out more about the HYLA3D and my thoughts on the product. As mentioned above, the product is designed to reduce the signs of ageing by boosting collagen, reducing the appearance of wrinkles and increasing skin hydration and plumpness. It has a number of key ingredients including HA booster, HA peptide, coenzyme Q10, and some other fancy words. It comes in a small tube and the gel is pumped out, it's recommended you tilt the product upside down and then pump a few times until the gel comes out on your first use. It can be used all over the face and neck and can work as an eye serum too. I've been using this product every other morning and then on the evenings before bed for around two weeks now. At the age of 22 I'm not exactly covered in wrinkles, but the eye area is always the most delicate and where signs show first. Since using this I have felt that my skin looks more 'alive' - is that a good way of describing it? Well it certainly has had more colour in it and feels smoother. I can't quite distinguish what it smells like but it's something zesty. The product is a little bit more on the expensive side, so I'd say if you're going to invest in this it's probably because you're already trying to reduce signs of ageing and looking for a product that works. If you're young and have money to splurge on good skincare, then this is a good product to add to your nightly routine. If you'd like to try the product for yourself you can buy the product here for £115. Thank you so much for sharing your thoughts on this product! The packaging is gorgeous, certainly very alluring! I see your point about starting anti ageing skincare young, I too am 22 so I think I had better start investing in that area! I'm delighted to hear that this made your skin feel alive! It was really interesting to read this and I love your photographt! I'm with Charlotte - I really don't like anti-ageing skincare. It's just another pressure that's put on women that we have to defy age and look a certain way. Another excellent review. I love that you fully outline exactly how you used the product and the effects that had for you. £115!!? Jesus christ! I don't think I'll ever been buying this product but if you were sent it why the hell not! I was so sold on this product until I saw the price tag! I'm only 24 but I definitely want to start using anti-aging products soon! 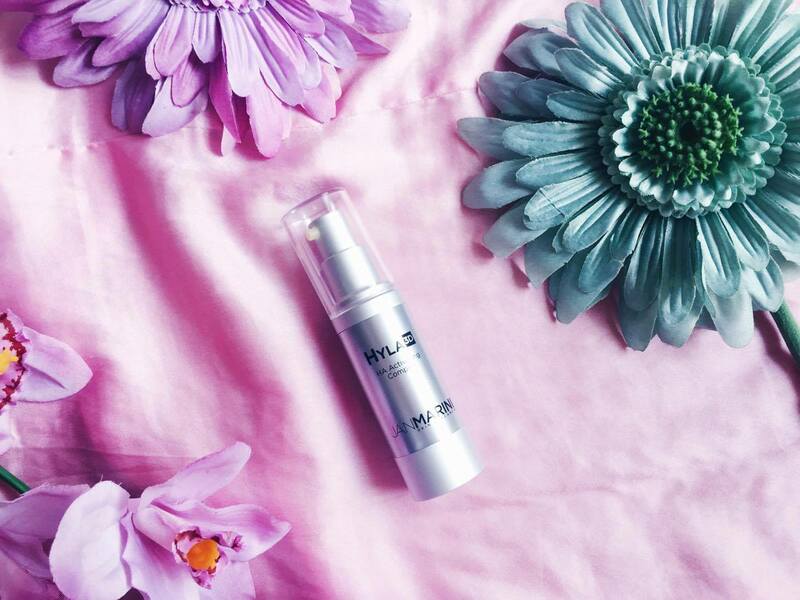 You say you're only 22, but it's the best time to start anti-aging products, supposedly! They're "anti-aging", not time turning! However, at 115 squids I would expect miracles, haha! !